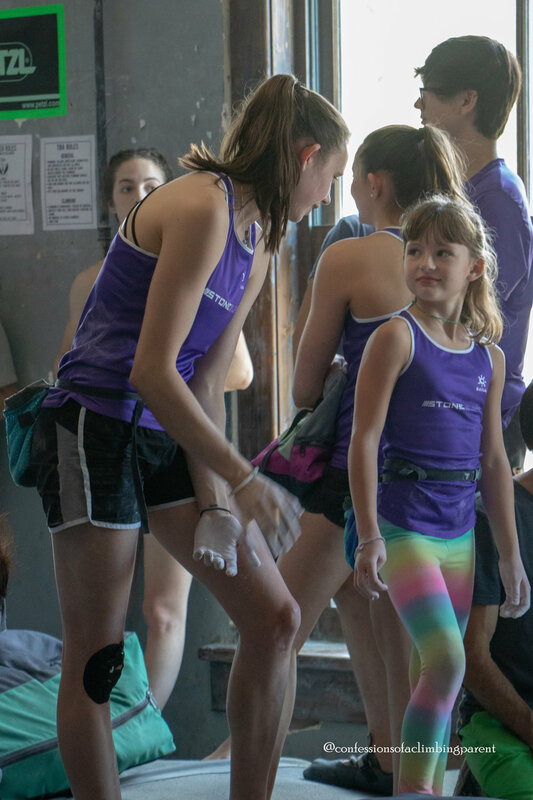 Rock Climbing is one of the fastest growing individual sports in the United States with more kids joining teams every year. 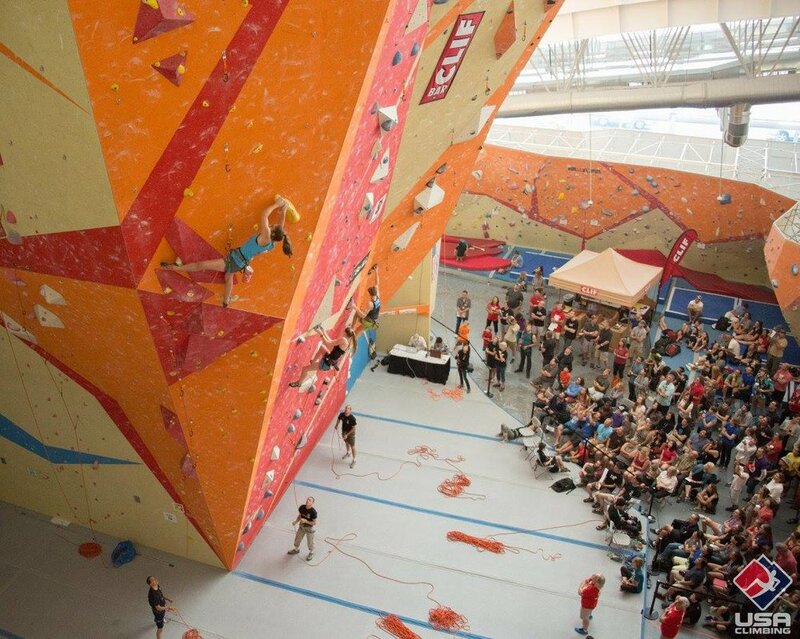 Rock Climbing is a worldwide competitive sport that will be included in the 2020 Olympics in Tokyo. It is a physically and mentally demanding sport, one that often tests a person’s strength, endurance, agility, and balance along with his or her mental control. 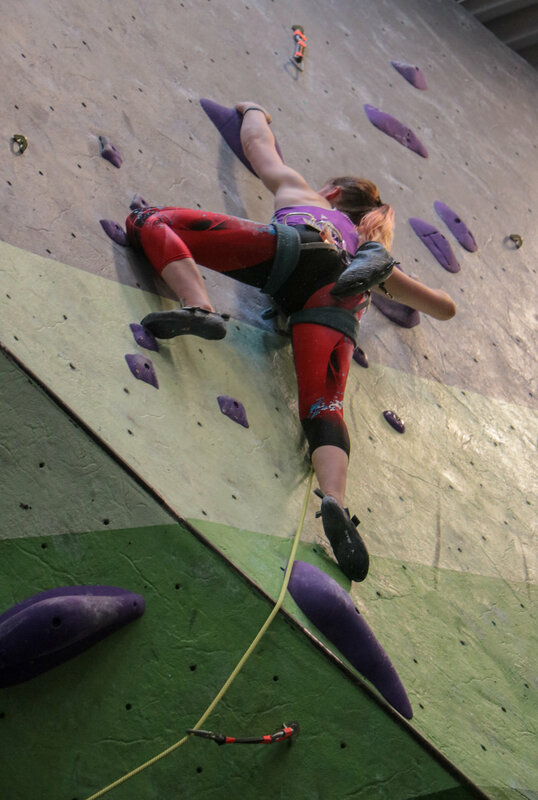 Climbing provides the opportunity to tap into ones’ limitless potential, enabling them to challenge themselves further by completing increasingly complex climbs. 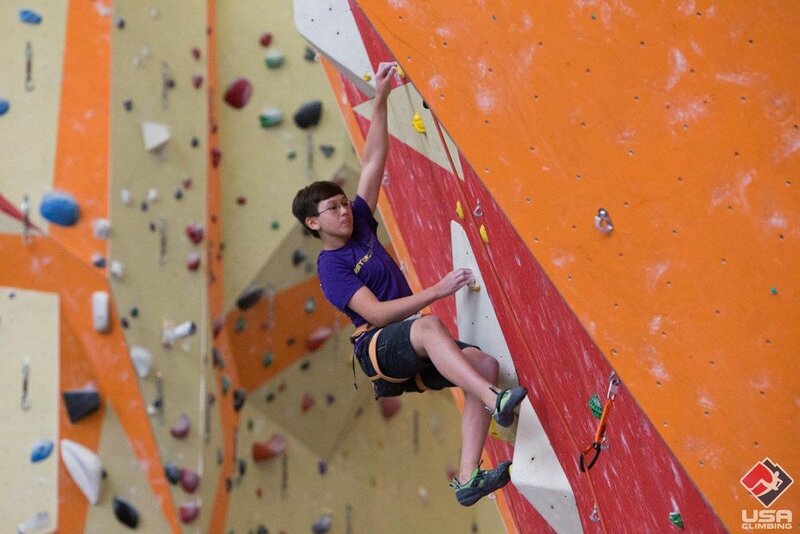 While Rock Climbing is an individual pursuit it also has a very social component. Climbing with a team develops strong friendships, promotes teamwork and fosters listening skills. 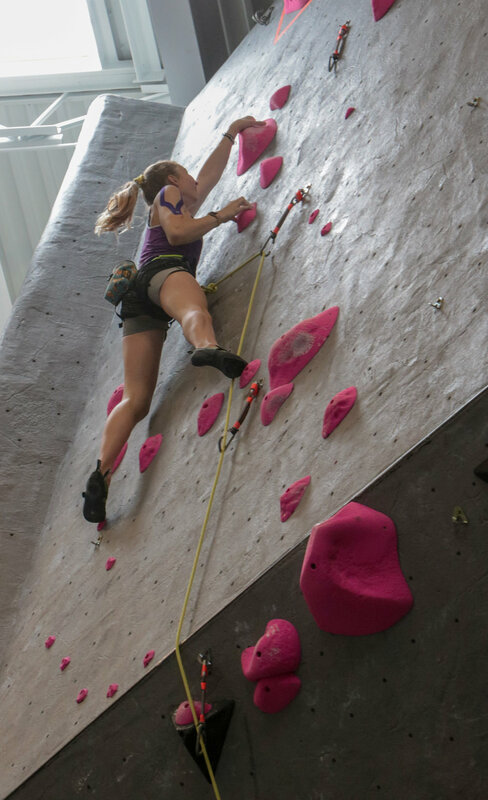 It nurtures confidence and compassion as a result of shared experiences with teammates throughout both indoor and outdoor climbing. 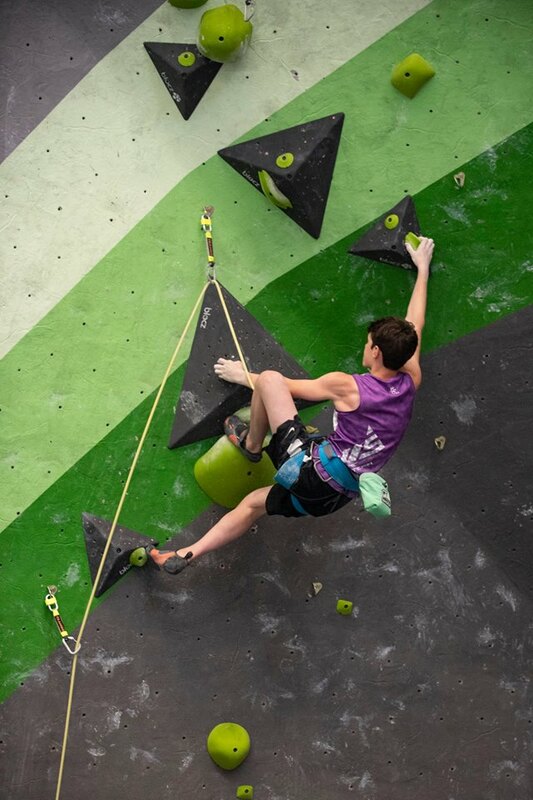 While climbing is a competitive sport it is also highly inclusive and embraces people of all skill levels, backgrounds, ages, genders, and abilities.